Great family home for sale right off Desoto Blvd. 3 bedrooms plus den/2 baths home sitting in about 3 acres of pretty much cleared land. Property is all fenced in with a gate for extra security. As you come in you will be walking on beautiful marble floors through out the living area. Kitchen has granite countertops and stainless steel appliances. Master bedroom features a large closet and a spacious master bath with a separate tub and shower. Screened in lanai overlooking the pool and spa area. Reverse osmosis installed through the entire house just a few months ago. 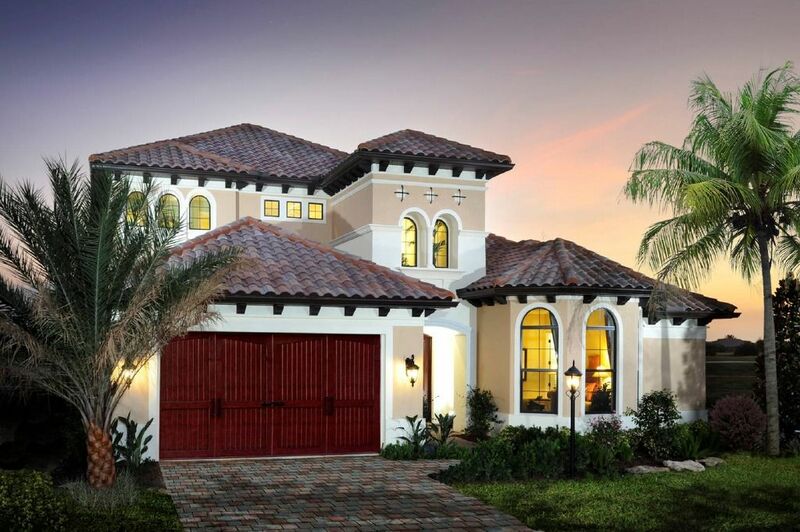 Your family and loved ones will enjoy the spacious outdoor space, perfect for family gatherings! This property is a must see. Call me for a private showing. 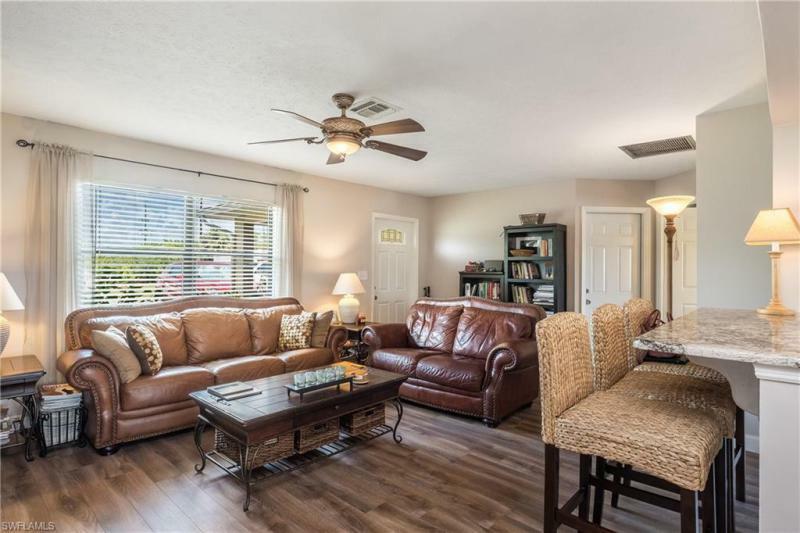 I would like more information about 860 Desoto BLVD Naples, FL 34120 MLS #218033708.